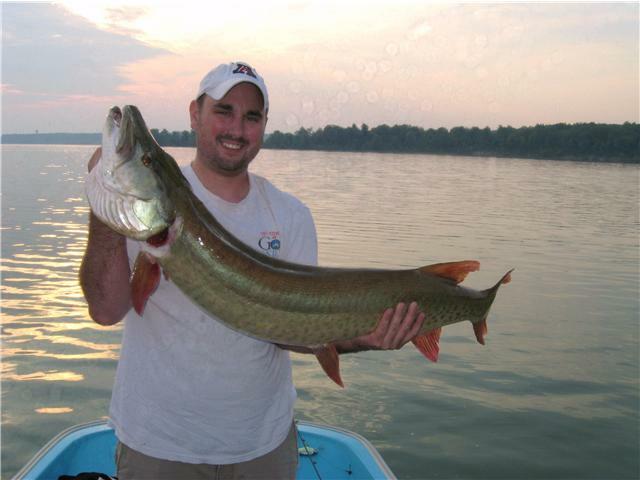 The Muskie Angler Log was developed in partnership with the Ohio Muskie Anglers as a resource for Ohio Muskie anglers and to support muskie management efforts in Ohio by providing valuable muskie catch data to the Ohio Division of Wildlife. Keep me signed in on this computer for 2 weeks, unless I sign out. 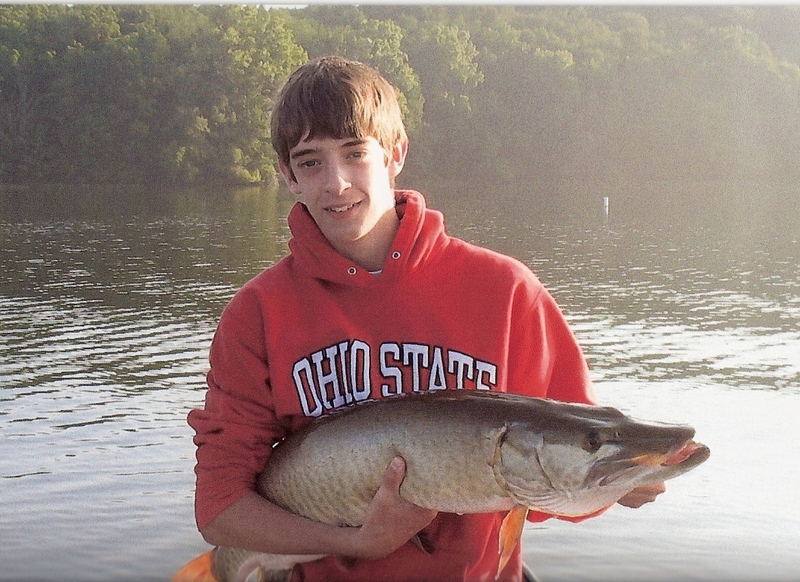 During 2015, over 28,000 Muskie advanced fingerlings were stocked into nine Ohio lakes and reservoirs. FireFox 40 or later (click to download for Windows or Mac OS X). Chrome 46 or later (click to download for Windows or Mac OS X). Checkingthis box allows us to share details of your successful trips on the Welcome Page of the MAL as helpful tips to other anglers. Only catch details such as when, where, and how you caught your fish will be provided; your name and other personal information will not be shown. 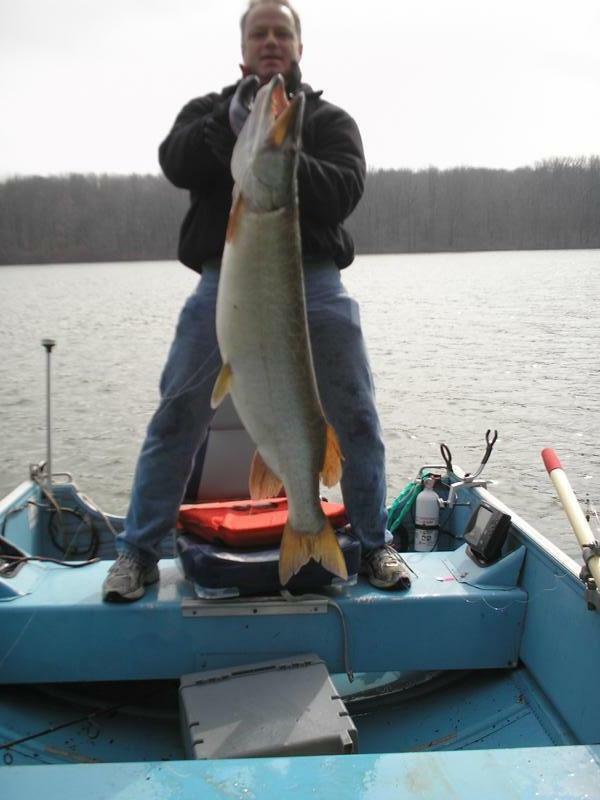 Yes, I want to share my catch data. 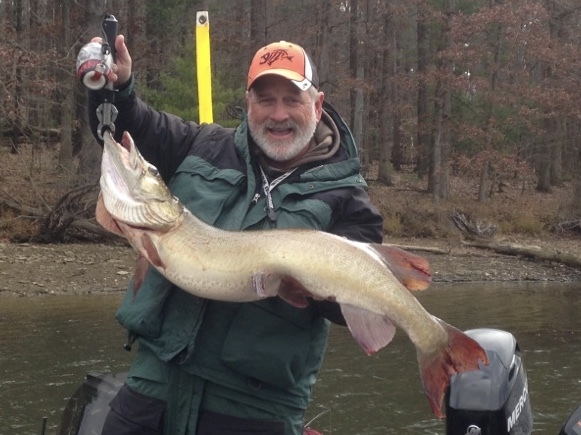 Whileall catch information is important to us, information from anglers who report all their trips, regardless of whether they caught fish, provide the Division of Wildlife valuable information for estimating muskie catch rates and angler success. If you plan on entering all your trips, please consider selecting the checkbox below. 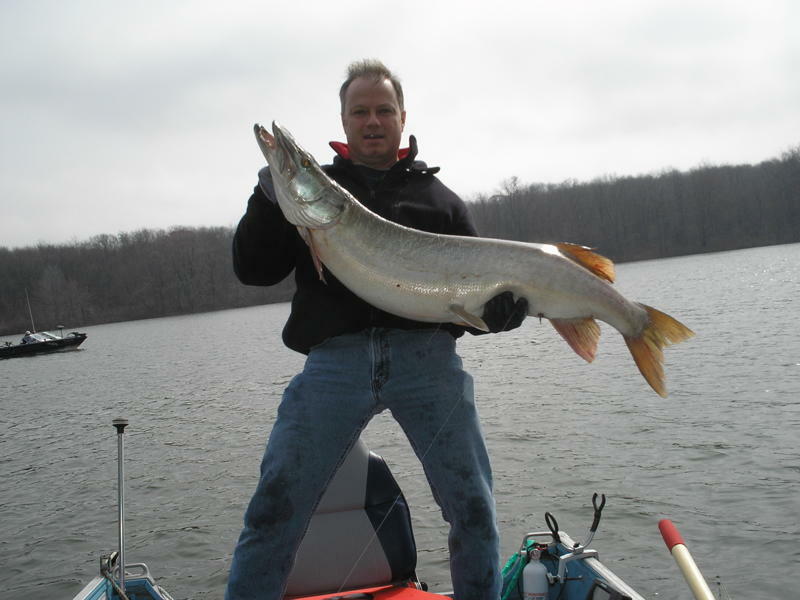 By selecting this box, the Division of Wildlife knows that data submitted by you and anglers like you can be used to generate these important fishery estimates. Selecting this box does not make your information less secure or identify you to other anglers in any way. This is for Division use only. Yes, I want to report all my trips. You may change this anytime by going to Your Profile.